The Aston Martin V12 Vanquish is a supercar manufactured by Aston Martin since 2001. 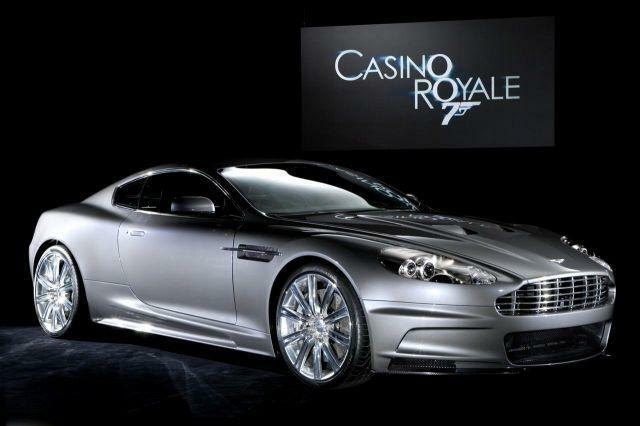 It rose to fame after being featured as the official James Bond car in Die Another Day, the twentieth James Bond film. In the film, the Vanquish has the usual Bond film embellishments, including active camouflage which rendered the vehicle virtually invisible. The Vanquish is powered by a 5.9 L (5935 cc) 48-valve 60° V12 engine, which produces 343 kW (460 hp) and 542 N·m (400 ft·lbf) of torque. 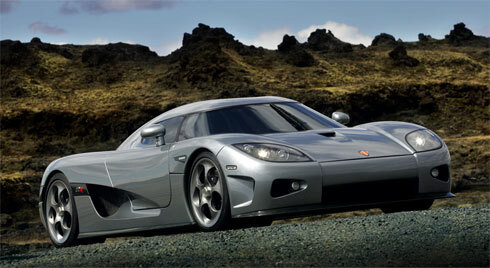 It is controlled by a fly-by-wire throttle and a 6 speed ‘paddle shift’ or semi-automatic transmission. A special V12 Vanquish S debuted at the 2004 Paris Auto Show with the power upped to 388 kW (520 hp) and 577 N·m (426 ft·lbf). 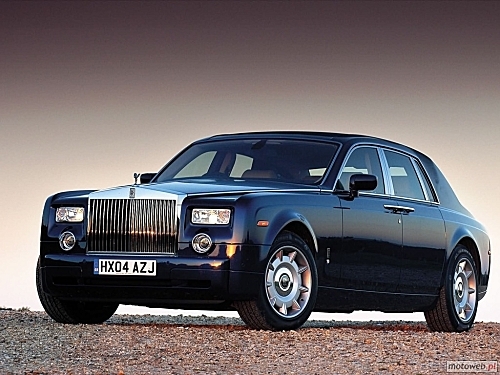 The Rolls-Royce Phantom is a luxury saloon automobile made by Rolls-Royce Motor Cars, a BMW subsidiary. 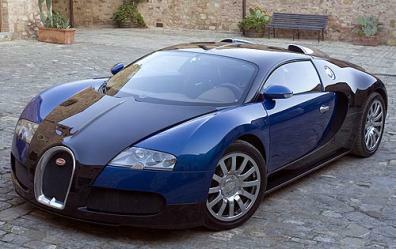 It was launched in 2003 and is the first Rolls-Royce model made under the ownership of BMW. 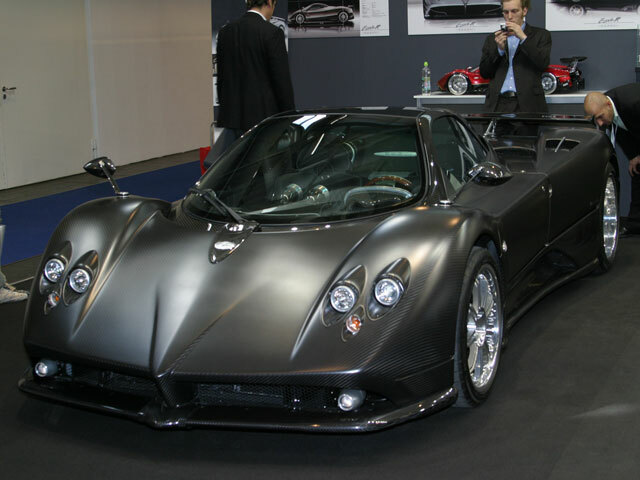 It has a 6.8 L, 48-valve, V12 engine that produces 453 hp (338 kW) and 531 ft·lbf (720 N·m) of torque. The engine is derived from BMW’s existing V12 powerplant. It is 1.63 m (63 in) tall, 1.99 m (74.8 in) wide, 5.83 m (228 in) long, and weighs 2485 kg (5478 lb). The body of the car is built on an aluminium spaceframe and the Phantom can accelerate to 60 mph (100 km/h) in 5.7 s.